Good morning! Thank you for everything you do for us – your time, patience, knowledge, understanding, just to name a few. We were talking yesterday about your memory of the details of our home and your ability to draw from your knowledge and make suggestions about what would work best for us and our home. It’s quite remarkable and we’re very thankful you’re part of making our home comfortable and beautiful! Enjoy your day!! I hope you and your family are doing well! I am really happy and greatful for all you have done. Shopping was amazing and I had wonderful advice. Delivery and making sure all furniture was properly put in the space was again wonderful. Their work was perfect. I got you a panorama picture for you to get the whole thing. I’m really pleased with the final result. I tried to put the sofa on the window wall and the chair in the hidden corner: works well too. The table fits nicely and making the light fixture looks like it needs more bling! Thank you so much for everything you did. Everything looks great and the whole experience was wonderful. I can’t wait to see the kitchen stools! Manfred and I would like to say thank you for your help and the delivery of our coffee table and the dining room table. We are pleased with the results. We will be sure to visit Polanco again when it is time to chose the remaining chairs for the dining room. Please allow me the opportunity to thank you formally for facilitating the replacement of our sofa cushions. When we first purchased our sofa and ottoman, we were tremendously pleased with our purchase and the added bonus of the sale price. On all of our visits to Polanco we are always impressed with the courteous and helpful service provided by you and your staff. We recently purchased a dining room set, a kitchen table, and a large decorative mirror from Polanco Furniture. We had been looking for furniture for a very long time and had visited many different stores in the area without success. We are very pleased with our purchases and particularly impressed with the extraordinary service we received from Mandy Renfrew. Not only did she help us find furniture that met our needs, she came to our home on two separate occasions to help integrate our purchases with our existing decor. She also provided invaluable decorating advice that really helped us bring our rooms to life. We sincerely appreciate Mandy’s great service and the professionalism of all the staff at Polanco Furniture. A big thank you, Mandy, and your company (Polanco Furniture Inc.) for turning my dull, plain, rather shabby apartment, into one of beauty, comfort, and style. It was in desperate need of a make-over & I had no idea how to do this. All I had to do was put everything in you very capable, expert hands. I really appreciated all the time, care, and attention you gave to it and to me. You got rid of all my old worn out furniture, recommended the changes, and made sure that everything was delivered, arranged, and set up properly, including hanging my pictures, mirror, and arranging my keepsakes. I was even able to get the pillows, vase, and flowers that I wanted to blend in with my decor from your store. I do love one stop shopping. Also a big thank you to your very personable & capable delivery guys, Steve and Zach. Thanks again, Mandy, for my beautiful, classy, comfortable home. Thank you again for guiding me through the furniture world on Saturday. I had such an amazing time. I no longer feel overwhelmed by this process. 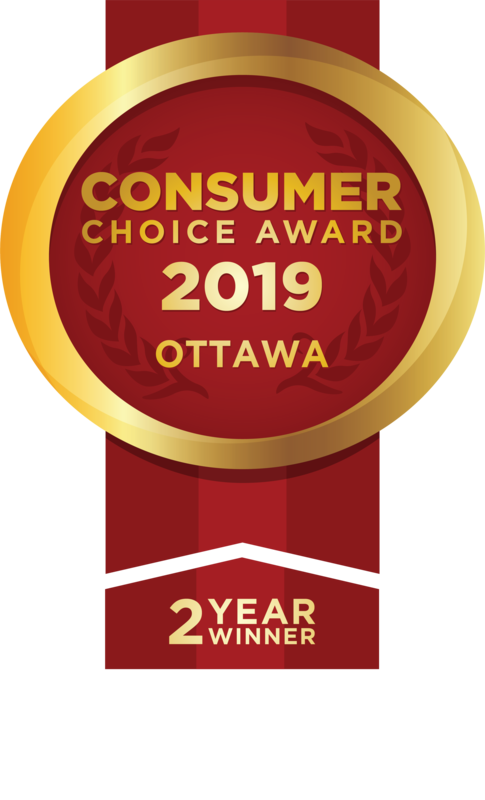 As customers since the spring of 2013 my wife and I would like to take this opportunity to thank Mandy and the staff at Polanco Home Furniture & Interior Decor Solutions for all their exceptional services. Our many purchases guided by Mandy created our dream home. Her skills were evident by the fact that she stood behind her product and had a real interest in our choices maximizing their impact and longevity. We were not viewed as one time customers and that mattered most to us. We greatly appreciated Mandy’s professionalism, warmth, and ability to simplify matters. We will continue to call Mandy and Polanco to address any new design plans for our home. We ABSOLUTELY recommend the Polanco team! My wife & I would like to thank you for your excellent service in repairing the sofa. Within three hours of our conversation your Home Furniture Repair Specialist, Peter, was on site & working his magic. He was polite, professional & a pleasure to have in our home. Most importantly to us, the repair was everything we could have hoped for. I just wanted to let you know the coffee table is gorgeous and was worth the wait. The finish and quartz are perfect! High five! It will soon be 10 years that we have had the opportunity to work with Polanco Furniture and Interior Decor Solutions. Our bedroom, living and family rooms have exactly the feel we wanted. Thank you to Mandy and Steve for their service and kindness.